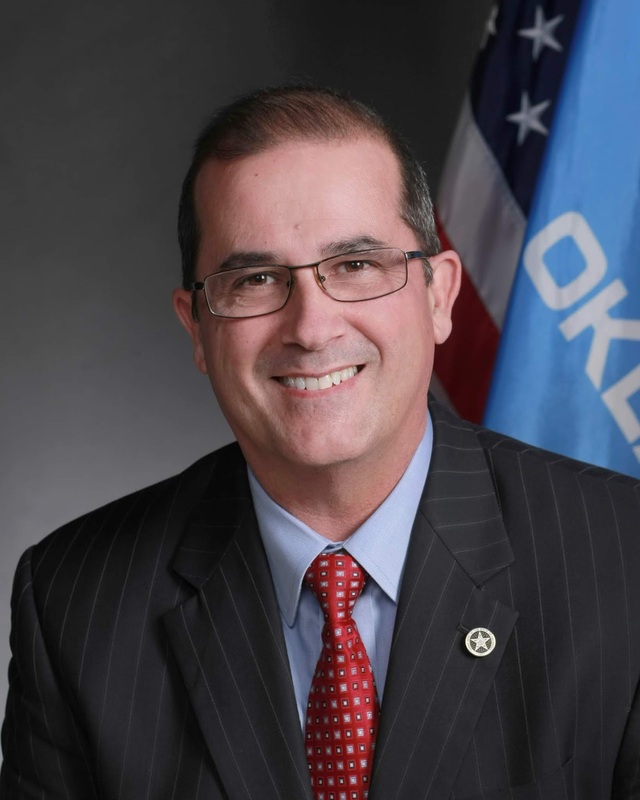 OKLAHOMA CITY – State Rep. Tom Gann has filed legislation to help bring accountability to state agency spending of taxpayer dollars. House Bill 1198 requires a chief executive officer of any state agency, board, commission, and department or programs to attest to the accuracy of the financial statements released by the agency and to personally sign the statements. Failure to sign the documents or making any false or fraudulent claim for payment of public funds will be considered a felony and punishable by a $10,000 fine or imprisonment. “The purpose of this bill is to ensure that those in charge of state agencies, boards and commissions take a proactive role in the organization’s internal control environment over financial disclosures and to give the public more transparency in the use of taxpayer money,” said Gann, R-Inola. Gann said the legislation was sparked by financial mismanagement at the State Department of Health (OSDH) that came to light during the last legislative session. In 2018, a state audit of the health department, and a subsequent investigation of a House Special Investigation Committee, revealed $30 million in public funds had been diverted to what constituted an agency slush fund. The diversion resulted in an emergency appropriation by the Legislature and the layoff of more than 200 positions within the department. These actions later proved unnecessary when the funds were discovered. A key recommendation by the state auditor on how to remedy the situation was to make every effort to improve the control environment and the tone at the top of the agency. Holding the agency chief executive officer personally responsible for the accuracy and integrity of the financial statements is the first step in that control environment improvement, Gann said.